78, of Hilo, died July 19, 2018, at Life Care Center of Hilo. 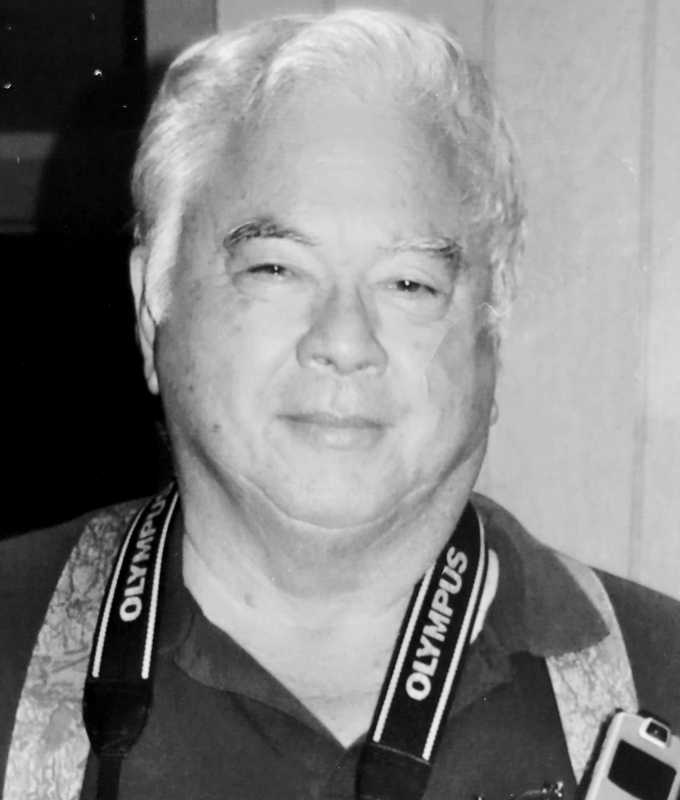 Born August 29, 1939 in Honolulu, he was retired from Hawaiian Electric. Albert is survived by wife Evelyn "Manaku" Cortez of Hilo; son, Jason (Michelle) Cortez of Hilo; daughter, Dorinna Cortez of Hilo; brother, Leighton Hahn of Wisconsin; 6 grandchildren and 1 great-grandchild. Numerous uncles, aunts, cousins. Services to be held Wednesday August 1, 2018 12pm 4pm at Ballard Family Mortuary, Hilo. Online condolences may be sent to: www.ballardfamilymortuaries.com Arrangements by Ballard Family Mortuary-Hilo.